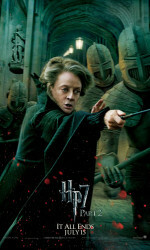 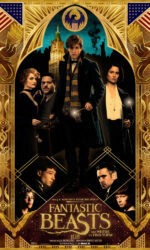 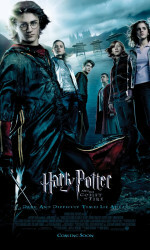 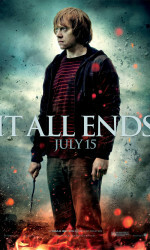 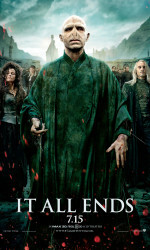 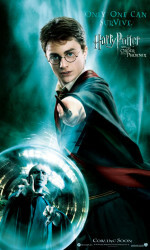 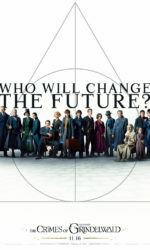 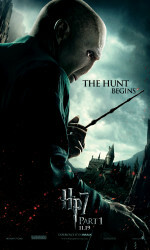 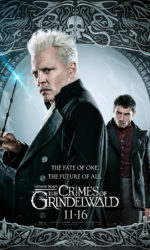 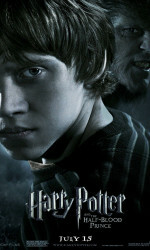 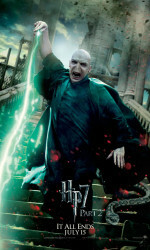 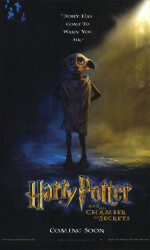 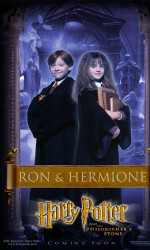 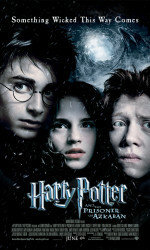 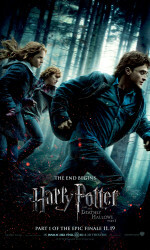 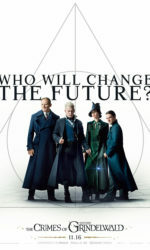 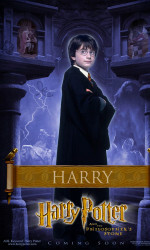 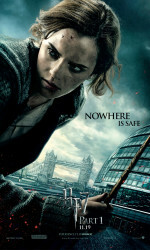 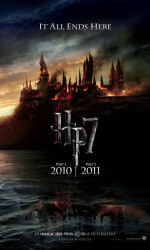 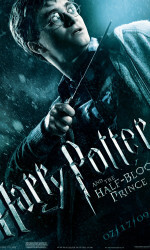 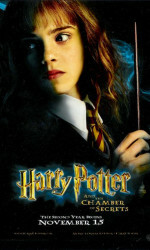 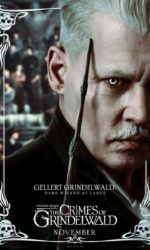 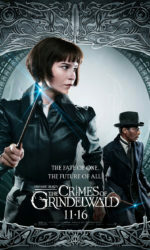 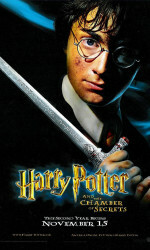 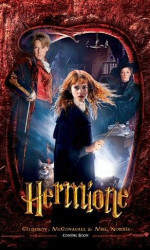 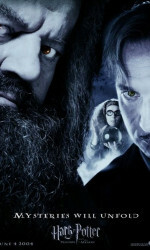 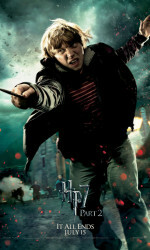 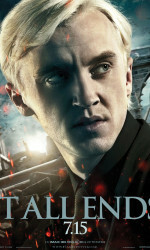 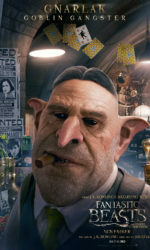 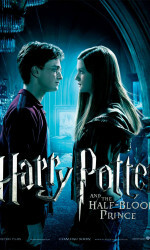 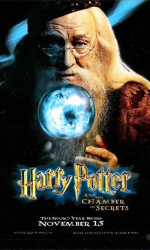 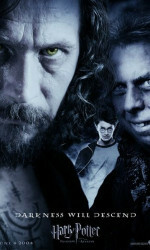 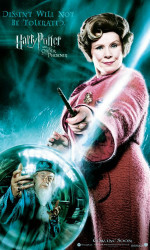 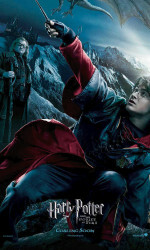 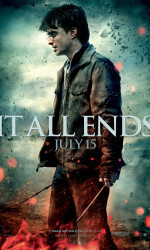 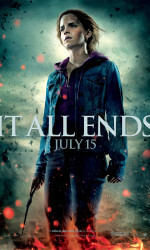 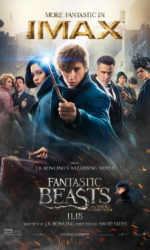 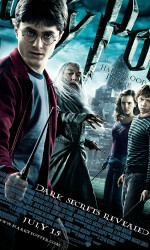 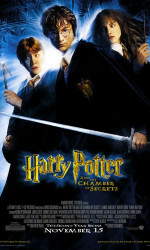 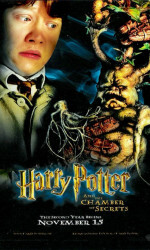 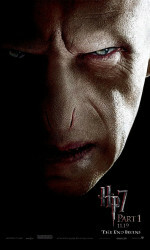 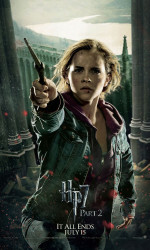 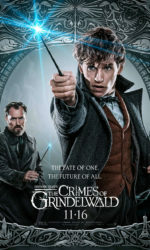 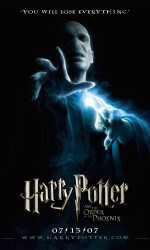 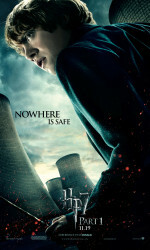 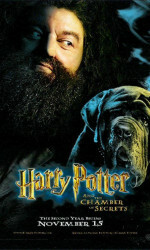 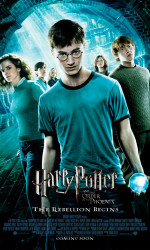 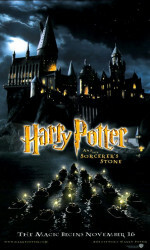 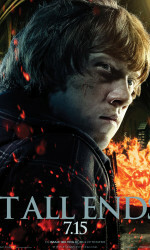 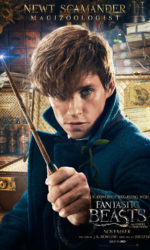 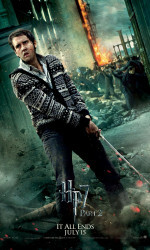 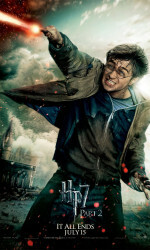 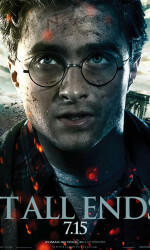 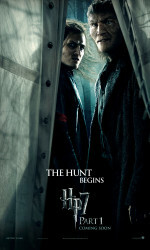 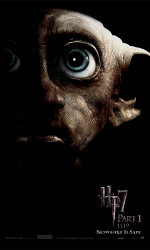 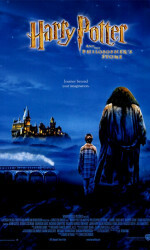 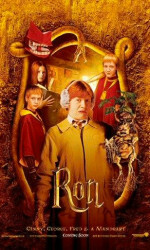 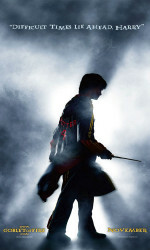 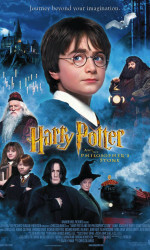 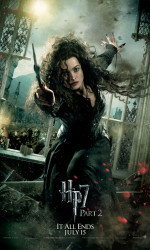 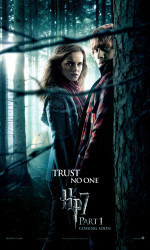 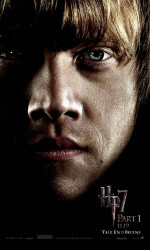 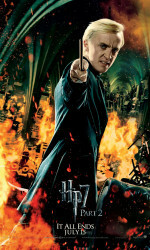 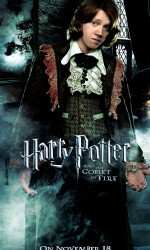 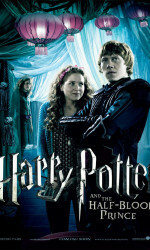 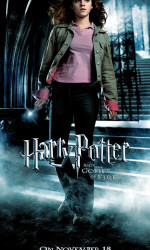 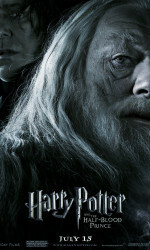 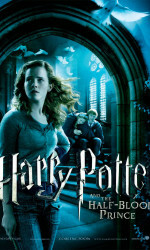 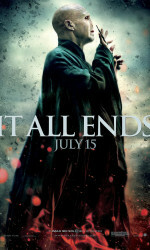 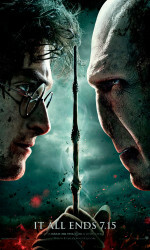 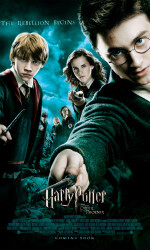 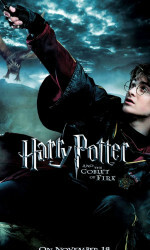 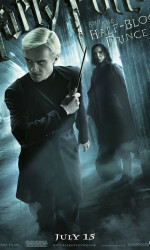 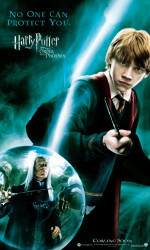 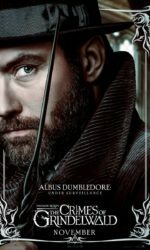 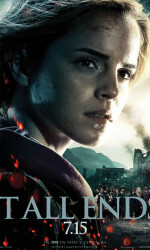 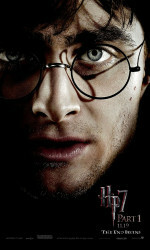 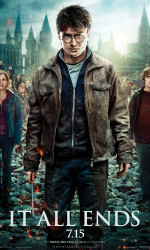 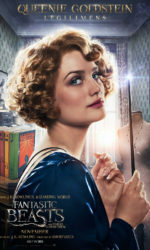 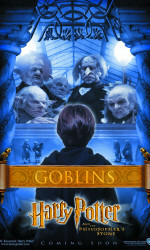 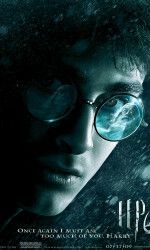 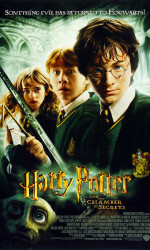 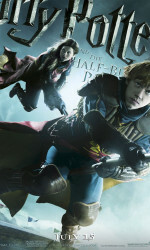 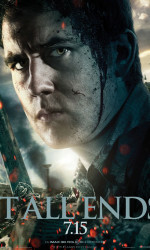 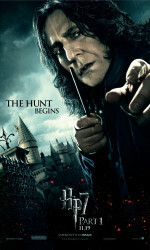 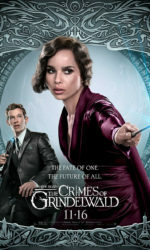 The eight-film Harry Potter cinematic franchise spanned a decade and, in that time, a plethora of posters were released to promote the films. 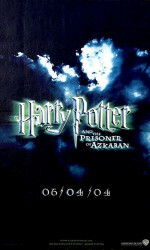 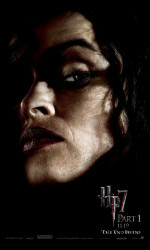 Take a trip down memory lane and check out these posters below. 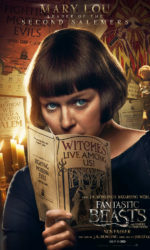 Anything we’re missing? 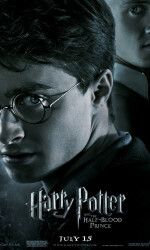 Shoot us an email or tweet and we’ll add it to this page. 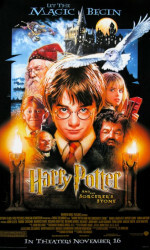 Harry Potter and the Philosopher’s/Sorcerer’s Stone was released in 2001. 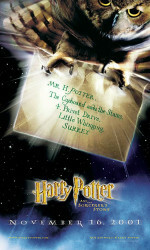 Harry Potter and the Chamber of Secrets was released in 2002 and introduced us to Gilderoy Lockhart, Fawkes the Phoenix and, of course, Dobby. 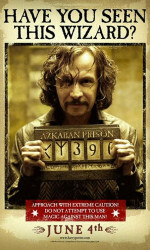 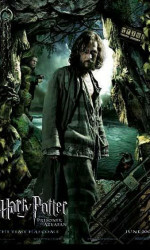 Harry Potter and the Prisoner of Azkaban was released in 2004 and introduced Sirius Black, Remus Lupin and Peter Pettigrew. 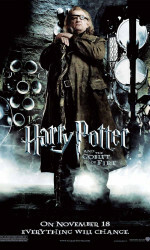 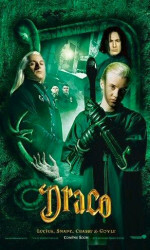 Harry Potter and the Goblet of Fire was released in 2005 and introduced the Triwizard Champions: Fleur Delacour, Viktor Krum and Cedric Diggory, as well as Alastor “Mad-Eye” Moody. 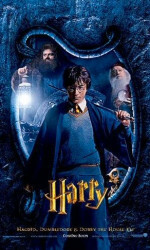 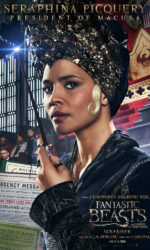 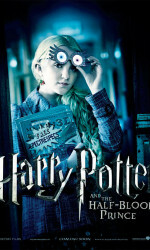 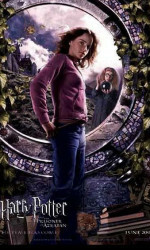 Harry Potter and the Order of the Phoenix was released in 2007 and introduced Luna Lovegood, Dolores Umbridge and Bellatrix Lestrange to the silver screen. 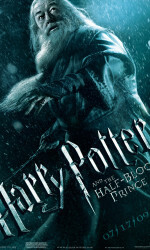 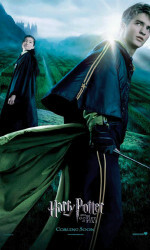 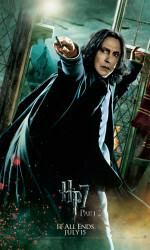 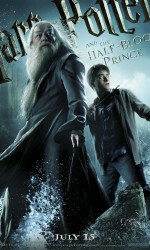 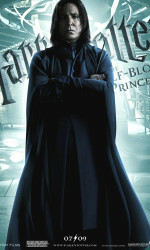 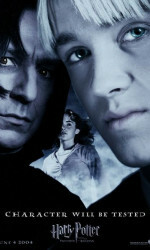 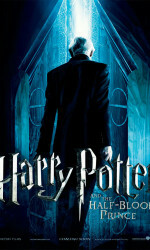 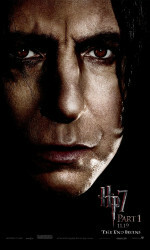 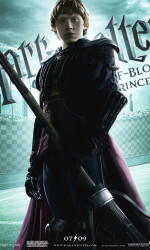 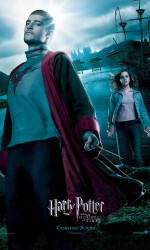 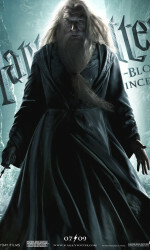 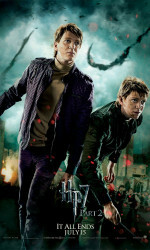 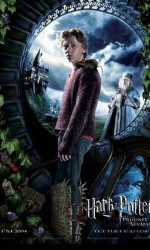 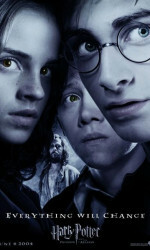 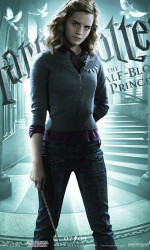 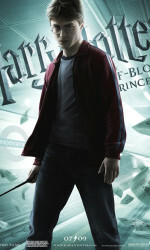 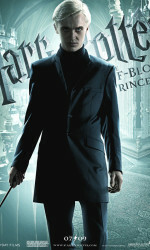 Harry Potter and the Half-Blood Prince was released in 2009. 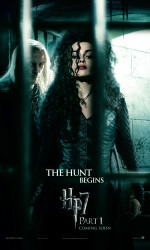 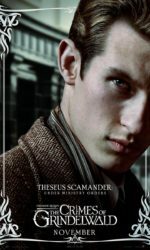 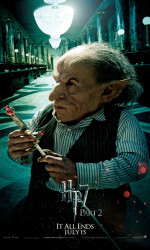 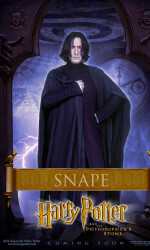 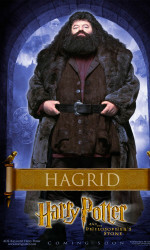 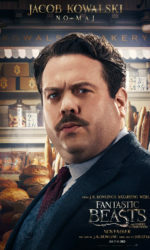 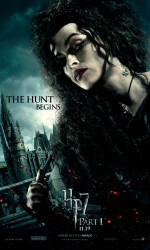 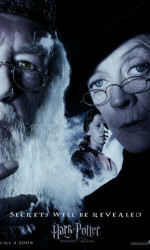 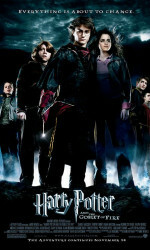 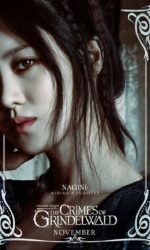 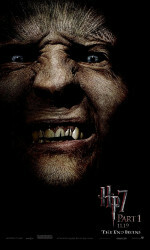 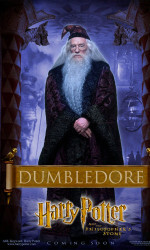 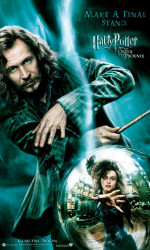 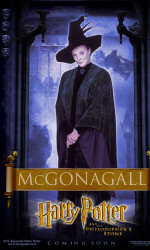 It introduced a number of new characters including Horace Slughorn, Fenrir Greyback, and Lavender Brown. 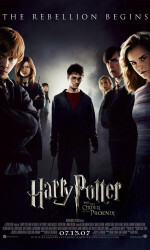 Harry Potter and the Deathly Hallows: Part 1 was released in 2010. 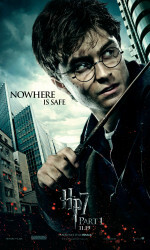 Harry Potter and the Deathly Hallows: Part 2 was released in 2011. 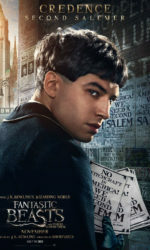 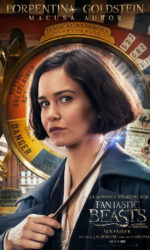 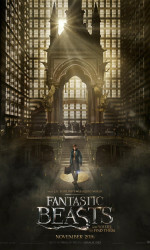 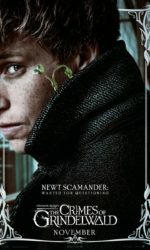 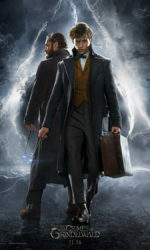 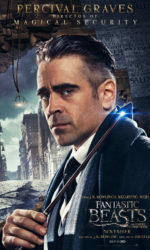 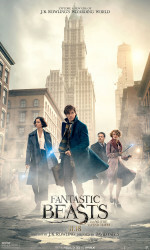 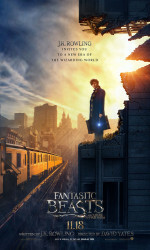 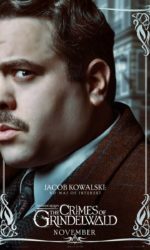 Fantastic Beasts and Where to Find Them was released in 2016. 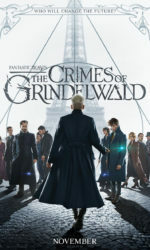 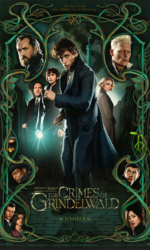 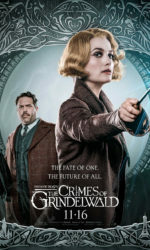 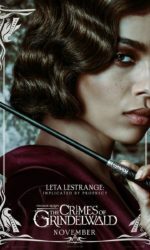 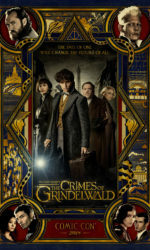 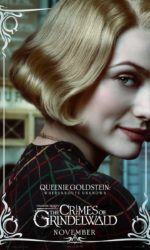 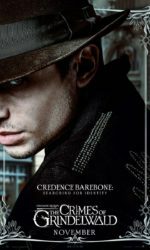 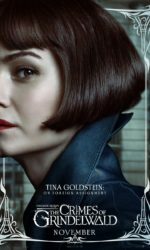 Fantastic Beasts: The Crimes of Grindelwald was released in 2018.